Whether you know it or not, if you’re a dad, you’re a hero. That’s the message of bestselling author and pediatrician Meg Meeker. Even if you’re struggling with all the demands of fatherhood, let Dr. Meeker reassure you: every man has it within him to be the hero-father his children need. With simple step-by-step instructions and drawing on long experience—including her work with the NFL’s Fatherhood Initiative—Dr. 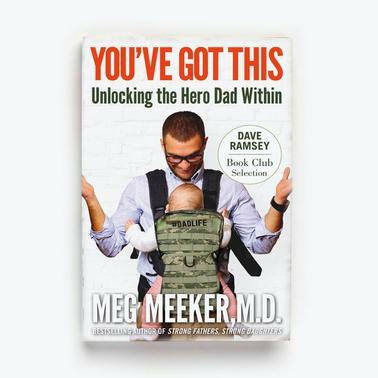 Meeker shows you how to be the father you want to be and your children need you to be.